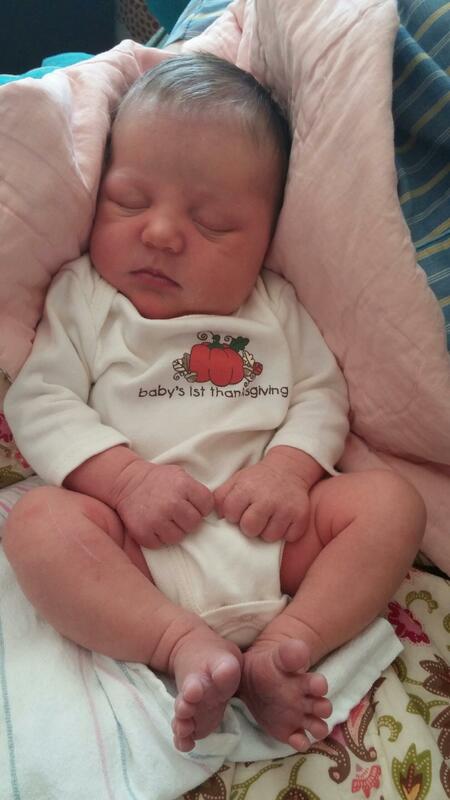 Happy Thanksgiving: Welcoming Our New Baby, Ingrid Kay Dommeyer! 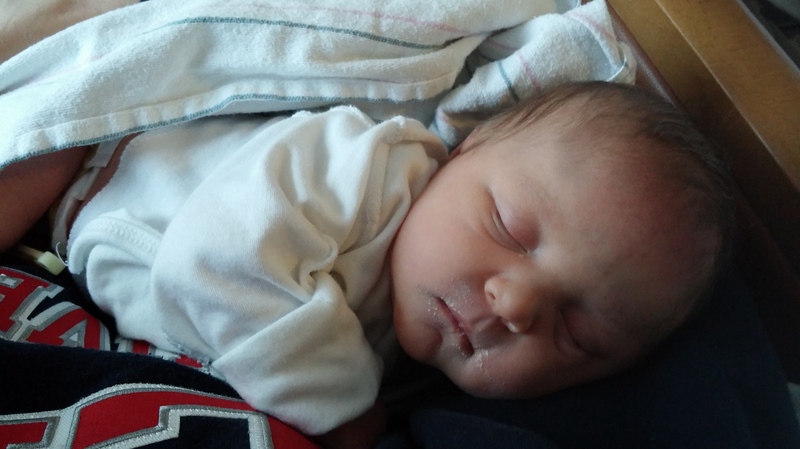 On Monday night, November 24, 2014, Ingrid Kay Dommeyer was born! She is 8 lbs. 4 oz. and is the most precious (and most cutest, may I add) little girl! 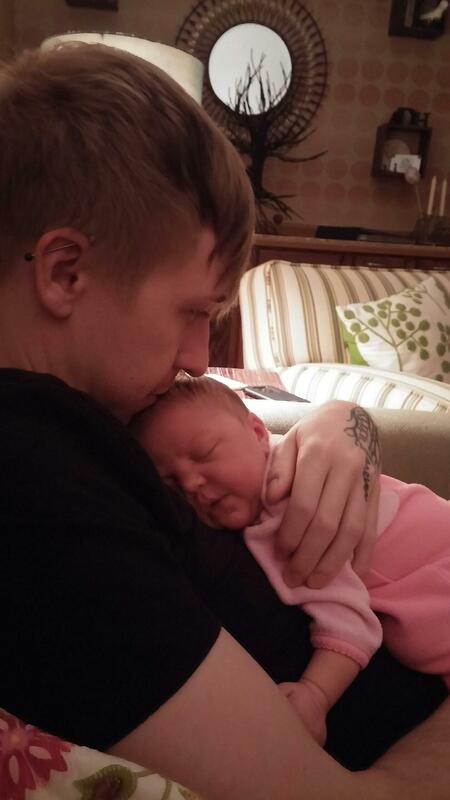 Hannah and I are a proud parents of our first child, our adorable Lil’ Ingy, as we like to call her! Ingrid reminds me of the innocence of children, the simplicity of one’s faith, and the love that our Heavenly Father has for children! We as adults can be so selfish, stubborn, angry, sinful, full of anxiety, frustration, hatred, and we can even be foolish in our thinking. Little children are pure and innocent. They are the apple of Jesus’s eye. We must become like little children and humble ourselves before God. Jesus loves little children, and He is serious about them. After all, if we teach our children in the way they should go, when they are old, they will not depart from the faith. (Proverbs 22:6) Hannah and I are just SO blessed by our little child, our cute little daughter, and we are so grateful for our loving family during this time of celebration!